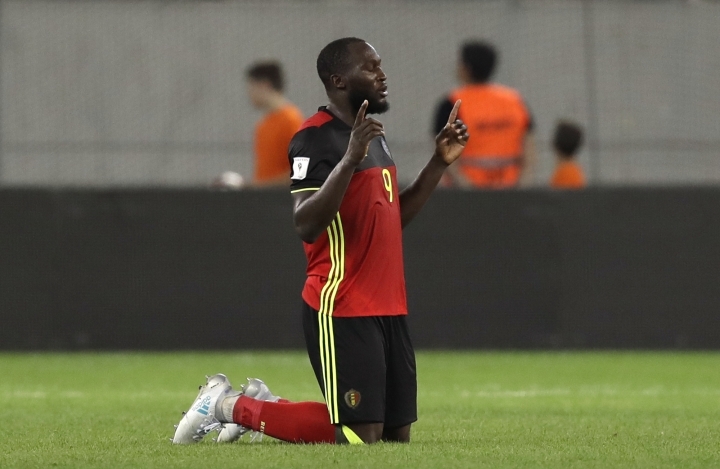 BRUSSELS — Belgium is going to a major tournament for the third straight time, and this once-in-a-lifetime team could thrive all the way to the World Cup final. 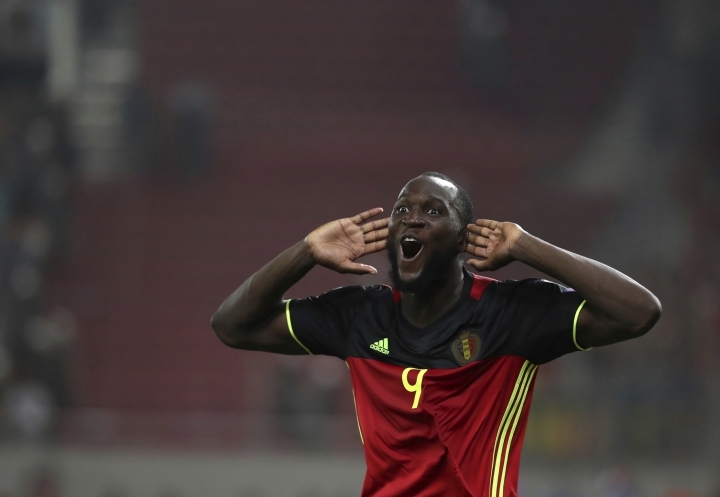 With two games to spare, Belgium became the first European nation to qualify for next year's tournament in Russia. And it did so on Sunday by the measure that has marked so many great teams: winning ugly. 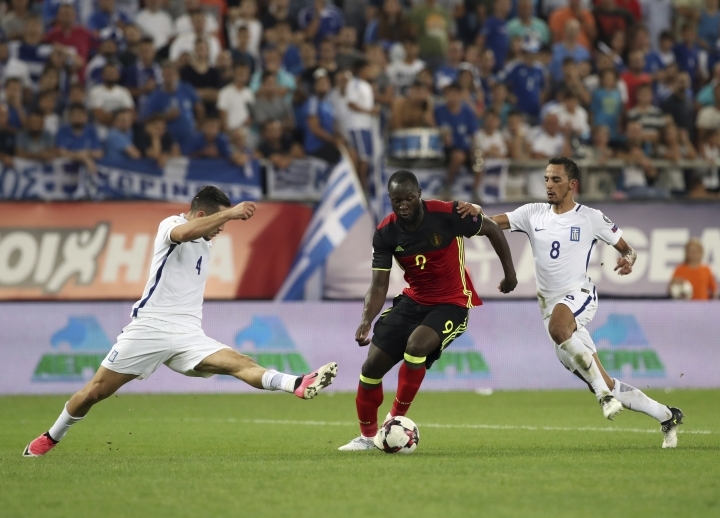 For 70 minutes, Greece held the star-studded Belgium team in check with a strategy that can only be called super defensive - a tactic which the Belgians deployed to near perfection whenever they considered themselves an underdog. Then, two sparks of brilliance, capped with a glancing header from Romelu Lukaku, led the way to a 2-1 victory. With that, there is no more hiding from its role as a World Cup favorite. 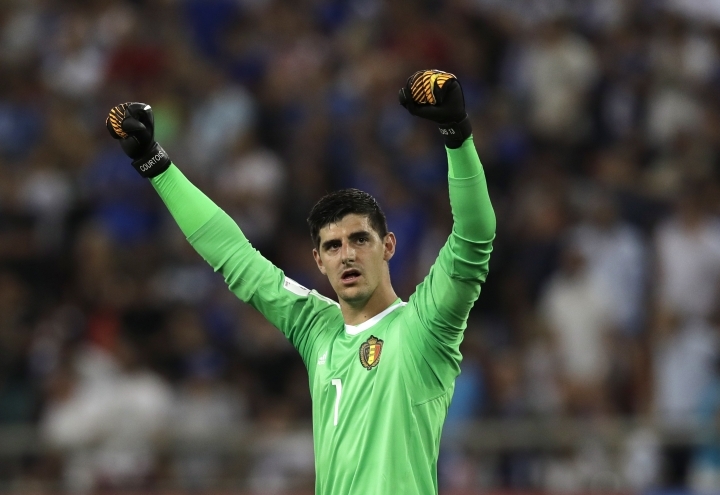 "Of course we go to Russia to win," Belgium goalkeeper Thibaut Courtois told the Het Laastste Nieuws daily. "You always want to be the best." The Chelsea goalkeeper, like so many others on the squad, has a proven record at club level. But internationally, he and others have underperformed. The creative quartet of Manchester City's Kevin De Bruyne, Chelsea's Eden Hazard, Napoli's Dries Mertens and Manchester United's Lukaku, along with defensive mainstays Courtois, Tottenham's Jan Vertonghen and City's Vincent Kompany, reached the quarterfinals in Brazil three years ago. But back then, the excuse was still youth and inexperience as they lost to Argentina without eliciting much excitement. 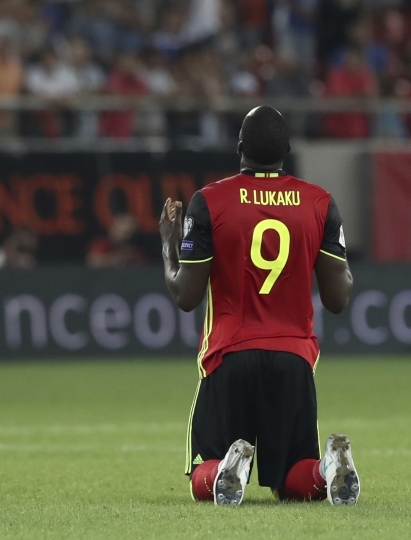 The 2016 European Championship in France was the next test, but Belgium again failed to get past the quarterfinals after a surprising loss to Wales. Coaching blunders were blamed and Marc Wilmots left, replaced by Spanish coach Roberto Martinez. After a decade of coaching Premier League also-rans like Swansea, Wigan and Everton, Belgium took the risk of hiring Martinez to mold its collection of talent into a tight team. Last week, the Belgians routed the part-timers of Gibraltar 9-0, showing flair and charm in a match that was nearly impossible to lose. Then came the endless plodding against Greece, the bad combination play for most of the match, enough to have some doubting again whether Martinez is the answer. "It lacked the finesse we normally have," said Martinez, who was still happy to see his team had the mental toughness to win when little went right. "That character could help us a lot on the way." 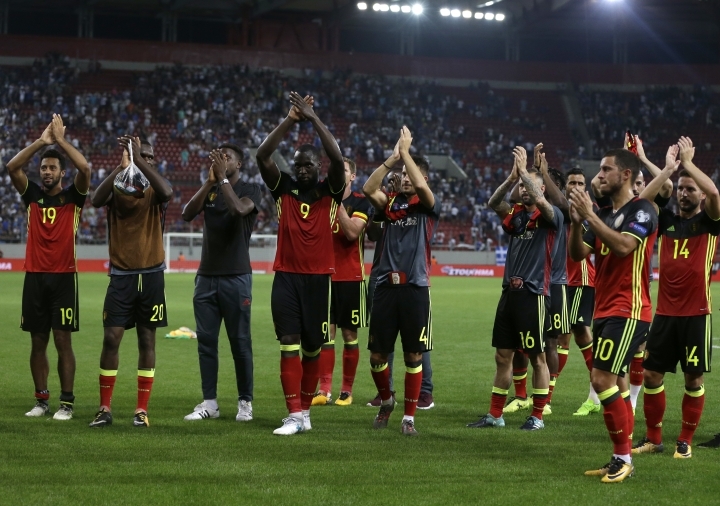 The victory extended Belgium's unbeaten streak to 11 matches, and Martinez can get the national team record when his team plays Bosnia-Herzegovina next month. Such is the poise and promise that qualifying for another big tournament, something the Belgians failed to do between 2002 and 2014, hardly merited a celebration. "We are seeing," said Vertonghen, the team's captain, "that we are getting used to it."